Located throughout Connecticut, Massachusetts, and Rhode Island, Athena centers care for more than 5,600 patients and residents daily. 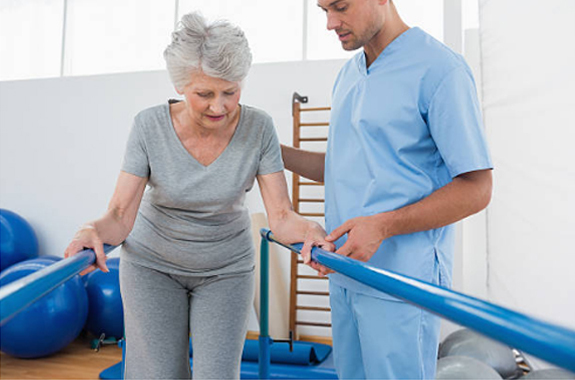 Our short-term rehabilitation and post-hospital care includes orthopedic, cardiovascular, neurological, and post-surgical recovery and rehabilitation, to name a few. Our teams also specialize in caring for those with medically complex care, post-substance abuse treatment and traditional long-term skilled nursing care. Each of Athena’s centers offers an array of physical, occupational and speech therapies. While each center is unique in their geographic setting and physical structure, they all share a common commitment to the highest level of quality care, a focus on customer service and providing a nurturing environment for both patients and families. 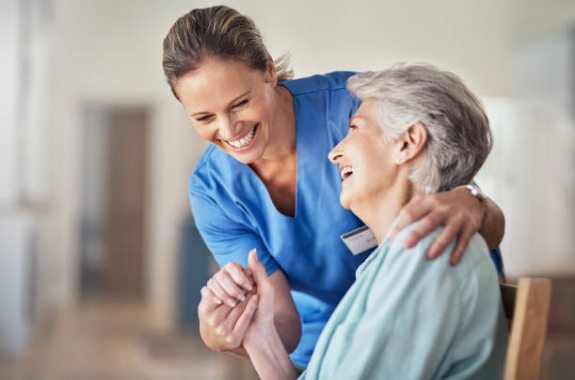 Athena Home Health & Hospice provides home health and hospice services throughout Connecticut, while Hospice of Western & Central Massachusetts and Hospice Services of Massachusetts provide hospice care to residents of Massachusetts. 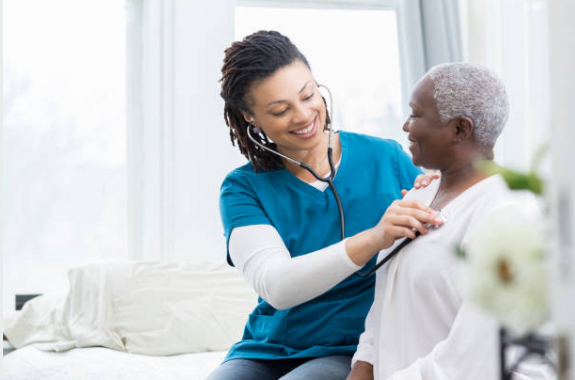 The friendly, caring specialists from Athena provide seniors and medically complex individuals the option of remaining in their current living environment with the assistance of healthcare professionals. 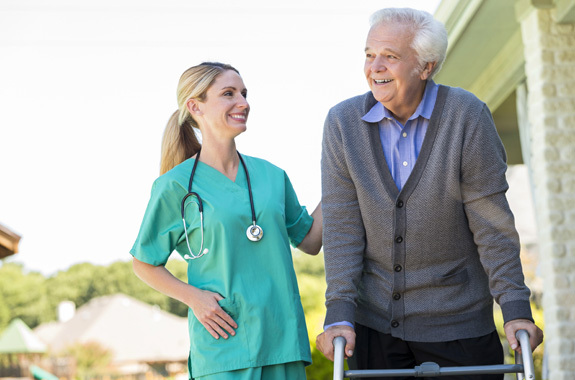 For many, home health care allows individuals to live independently and avoid nursing home placement. Our caring hospice professionals provide the physical, emotional, social and spiritual support to terminally ill patients, as well as their families and loved ones, while assisting patients and families to live with dignity and comfort as they cope with end-of-life issues. Athena’s Assisted and Active Adult Communities offer the security of an onsite team of professionals, should you need them, but the independence you desire. Our communities offer residents the opportunity to live an independent retirement lifestyle, while enjoying the security, comforts of our beautiful and spacious properties. Our staff provides individualized care to meet the physical, social and spiritual needs of our residents, as needed and requested. Residents will also find picturesque interiors, richly designed living areas, graceful dining areas, serene views and a beautifully landscaped outdoor grounds. Providing homemaker and companion services, allows many individuals the added support they need to maintain their maximum independence in their own home. 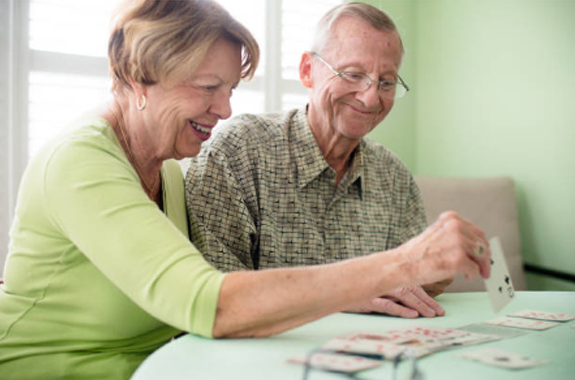 From medication reminders to assistance with personal care and meal preparation, our Care at Home also provides for added quality of life for our clients and peace of mind to loved ones. Light housekeeping, grocery shopping or simple companionship on medical appointments are just a few of the services available, whether a few hours a day, a few days a week or all the way up to overnight stays and weekend visits. Rehab at Home is a full-service home health agency that provides a highly specialized, compassionate staff of nurses, physical, occupational, speech-language therapists and home health care aides that use the latest techniques available. Rehab at Home provides quality, customized rehabilitation and health care services for adult, pediatric, and behavioral management patients. Our main goal is for patients to safely return to their everyday lives as soon as possible. Outpatient Physical Therapy offers professional treatment to assist in your recovery, to reduce pain, optimize function, prevent future injury and to achieve goals that are important to you. Our belief is in individual attention and customized treatment. It is this combination of highly trained clinicians and personalized care that provides the best results for our patients and is the best way to achieve a greater degree of independence.